ARLINGTON, VA, JULY 26, 2017 - PBS today announced WE’LL MEET AGAIN, a new six-part series produced by Blink Films in partnership with Ann Curry’s media venture and scheduled to premiere in winter 2018. Exploring some of history’s most dramatic events from across the globe through the personal stories of those who experienced them, the series brings together people whose lives intersected at pivotal moments. 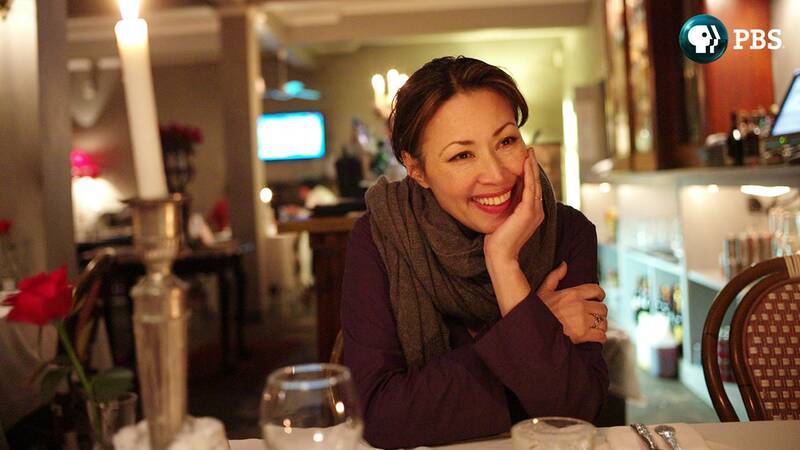 Executive produced and reported by Ann Curry, each episode of WE’LL MEET AGAIN reveals the powerful bonds forged among people who now, against the odds, have the opportunity to reunite with those who transformed their lives. Blink Films is a BAFTA Award-winning production company set up by Dan Chambers and Justine Kershaw. Since 2007 Blink has made over 200 hours of television — from factual to formats, documentaries, entertainment, drama-doc and comedy, which have been praised for their intelligence, warmth and creativity. Blink relishes the creative challenge of telling the ‘untellable,’ whether it’s visualizing the extraordinary story of reproduction by scaling sperm up to human size or exploring the sensitive subject of death through a ground-breaking science experiment. Blink exudes a passion for making standout television, from one-off feature length documentaries to each individual episode of a ten-part series, and the programs rely on strong relationships with all contributors. Blink has coproduction deals with broadcasters in the UK, US, Canada, Australia and France with programs that have sold to over 50 countries around the world.